As it's the very last shopping weekend before Christmas, it's time to get those final orders placed as we count down to the 25th. 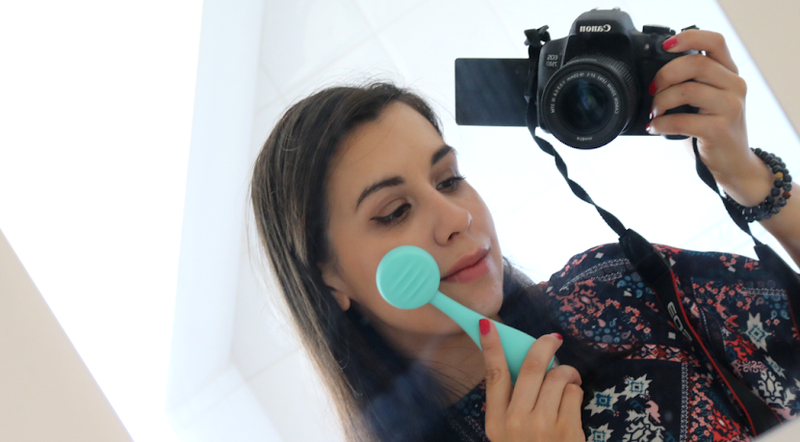 Here are some last minute luxury stocking filler / small gift ideas from one of my favourite high-end, beauty accessory brands, Tweezerman. 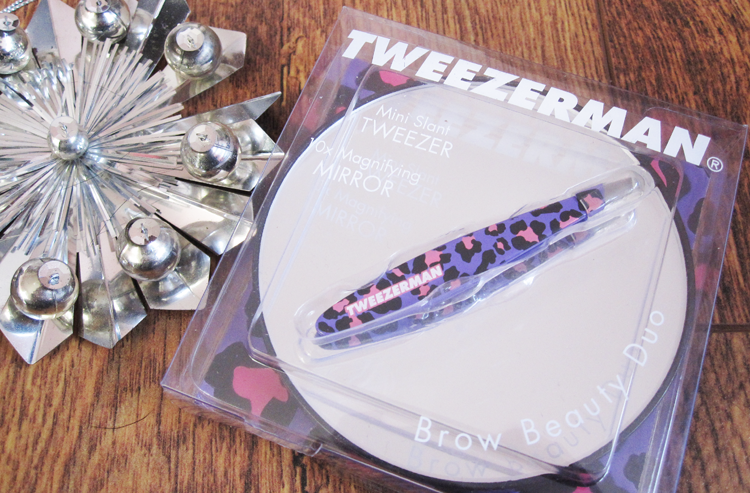 Tweezerman are of course well known and loved for their expert tweezers (I have used them for years and have yet to come across a brand that can rival my beloved holy grail Tweezerman tweezers!). If you know someone who has always wanted to try them, pick them up in a colour or print that suits their style. 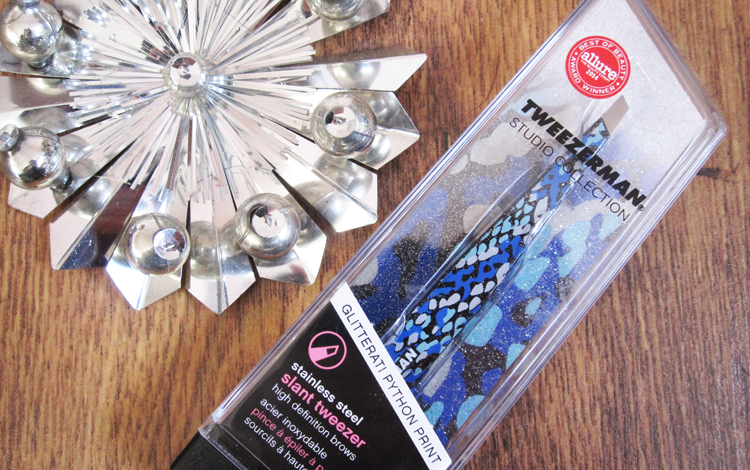 Tweezerman have lots of different variants available, but these Glitterati Python Print ones are what I would love to see under the tree for myself. If you're after something more festive, you could splash out on this Petite Tweeze Set in a metallic glitter red shade. The set contains the classic Petite Point Tweezers and Slant Tweezers (both made of Stainless Steel with precision tips), as well as a matching leather travel pouch. Great for someone who travels a lot. Another good gift idea option for someone who travels a lot would be this Brow Beauty Duo which features a pair of Mini Slant Tweezers and a 10x Magnifying Mirror. This set comes in various prints and colours, and I think this purple leopard print set would be perfect for a teenager (or anyone who loves leopard print for that matter!). 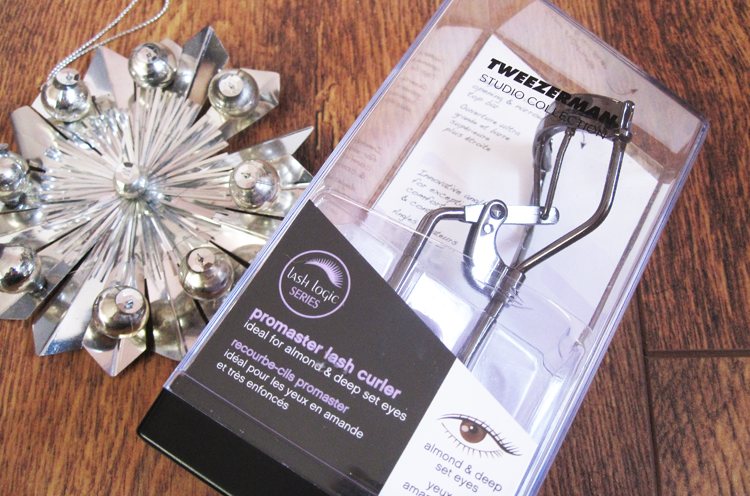 As well as their Tweezers, a lot people rave about their line of eyelash curlers and in particular, I've seen a great deal of love online for this Promaster Lash Curler. This has been specially designed to help open up the lashes on almond shaped and deep set eyes as the curler comes in at a 38 degree angle. 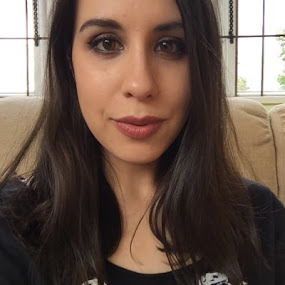 I can't comment on the effective of this myself as my eyes aren't this shape, but do have a google if this is something that you've been looking for. 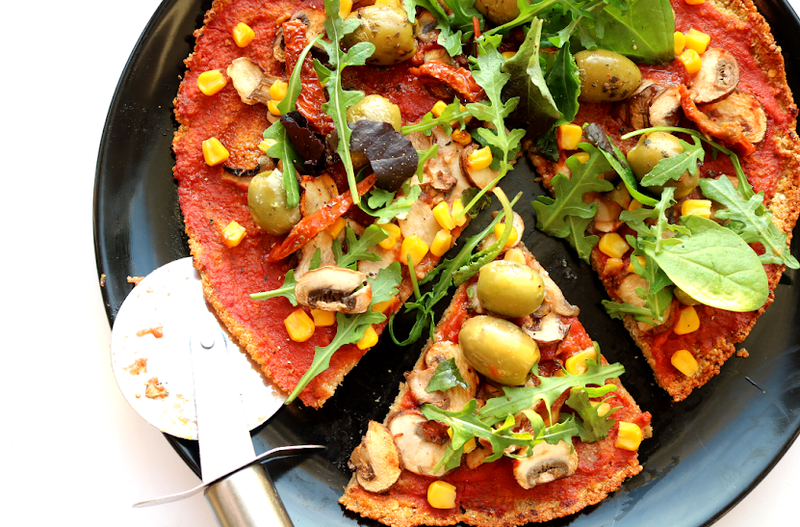 I always like to see brands catering towards different shapes and sizes as so many other mainstream ones don't. Looking for a complete set that includes both tweezers and eyelash curlers? The Onyx Value Set is for you and has a Great Grip Eyelash Curler (with refill pads), Mini Slant Tweezers and a Pocket Mirror - all in a funky geometric black and white print. BeautyBay currently has this set on special offer for £21.32 (link above) so move fast if you want to grab one! 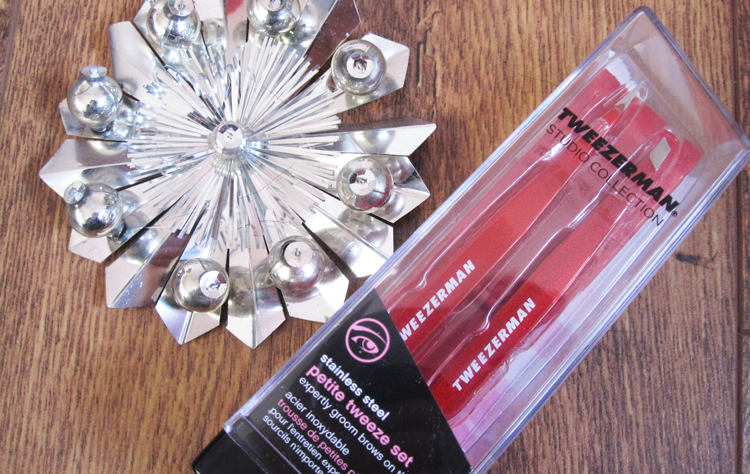 Tweezerman also have a range of nail care tools, and their Dual Sided Pushy is a new release from them which is proving to be very popular. 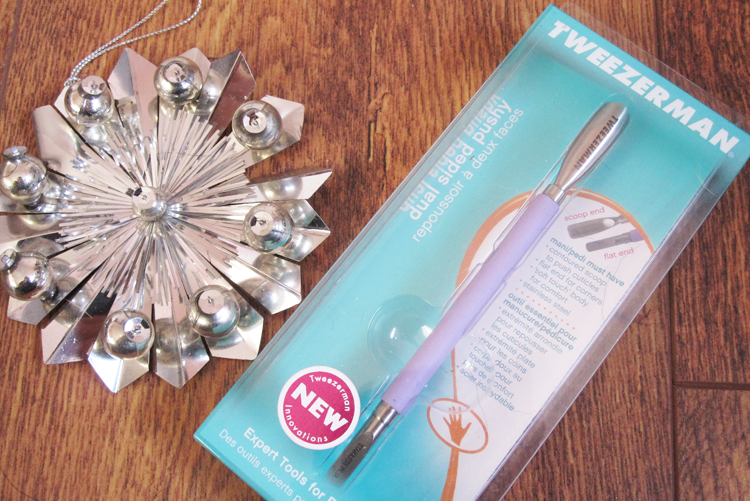 With a soft touch lilac body for easy gripping/handling, this stainless steel tool has a scoop end to push cuticles back and a flat end for tidying up the corners so you can achieve a flawless and professional looking manicure easily at home. 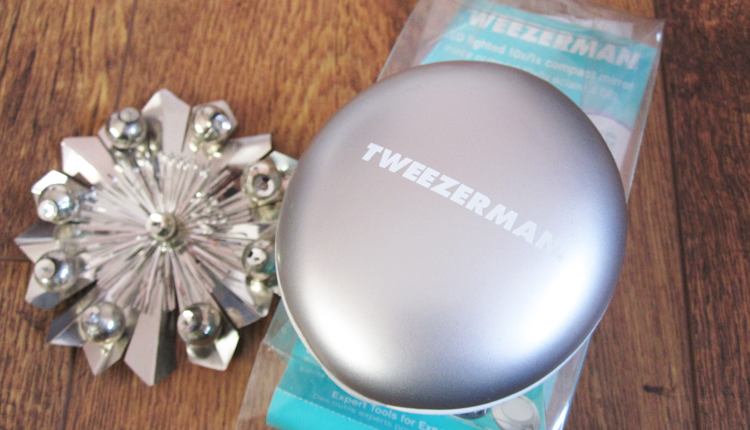 Last but not least, I have another brand new release from Tweezerman which this handy LED Lighted 10x/1x Compact Mirror. 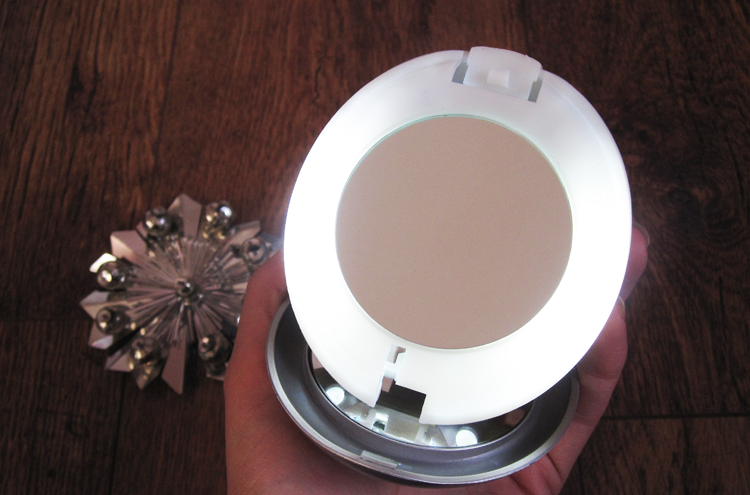 This nifty gadget lights up when you open it and has a standard mirror in the inside lid and the other side has a 10x magnifying mirror that you can flip into the lid to use it as a stand. 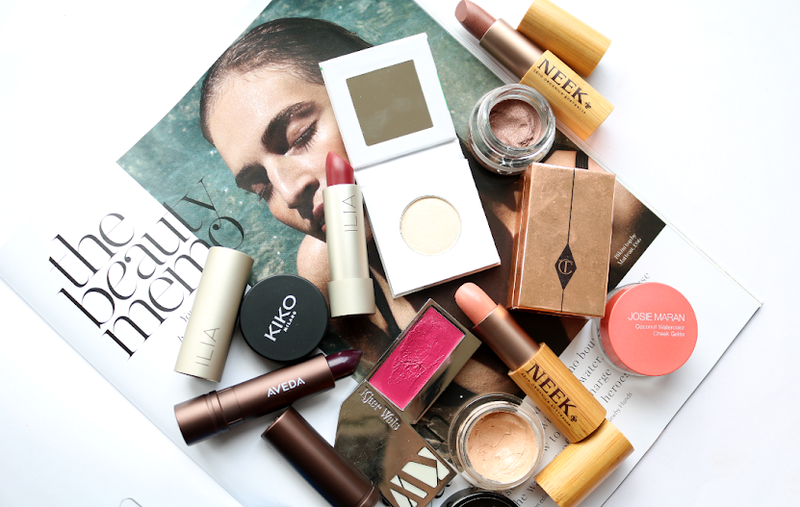 A makeup bag must-have and again, perfect for travel junkies. 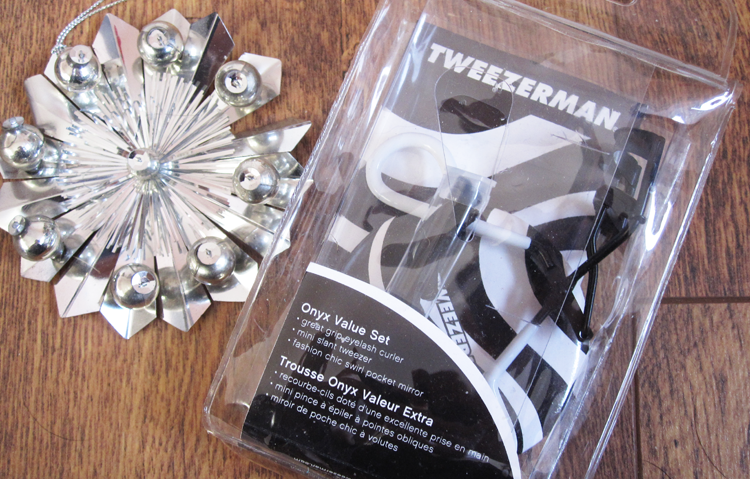 Are you a fan of Tweezerman?